Here are 10 holiday DIY ideas we found that you can do with the kids. They are fun, simple and inexpensive. 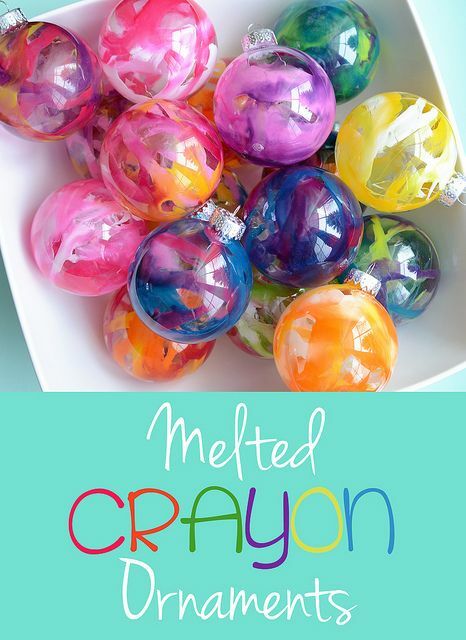 What a great way to decorate and keep the children busy this holiday season. 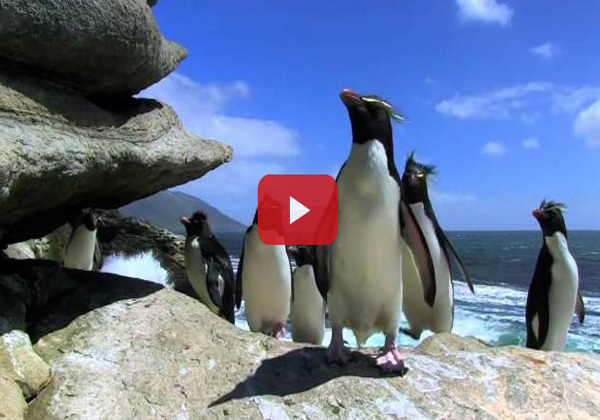 You don’t need snow to know that the holidays are here. And you don’t need snow to make a cute snowman! 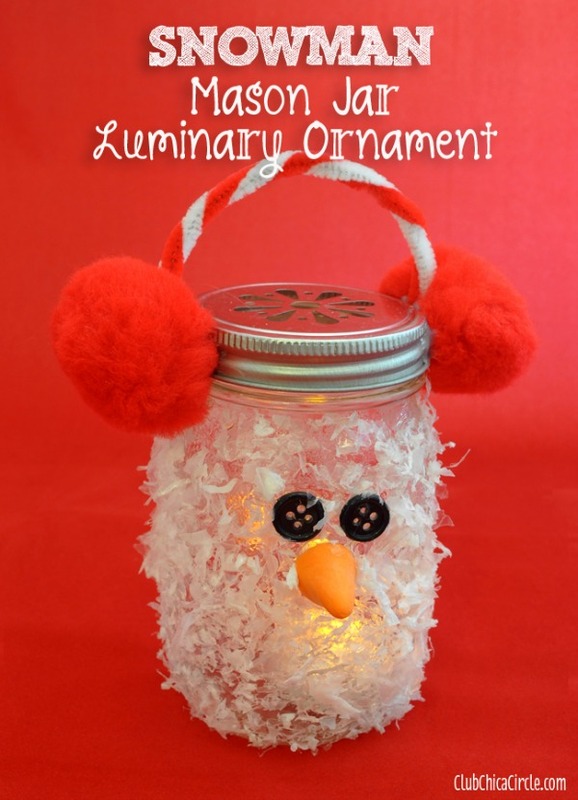 You will love this holiday mason jar craft idea which doubles as a cute ornament, holiday decoration, or glowing luminary. 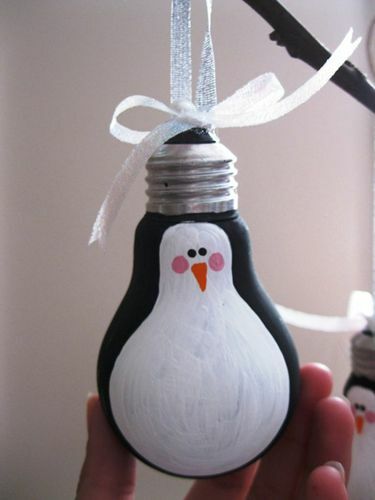 Even if you’re the type who has trouble coloring inside the lines or keeping the nail polish on your nails, you can pull off this DIY penguin ornament. All you need is a lightbulb — choose a used one that would just get thrown away anyway — some paint and a ribbon. A foolproof craft that will leave the landfill with one less lightbulb and leave you with a super adorable decoration for your tree.don’t need snow to know that the holidays are here. And you don’t need snow to make a cute snowman! 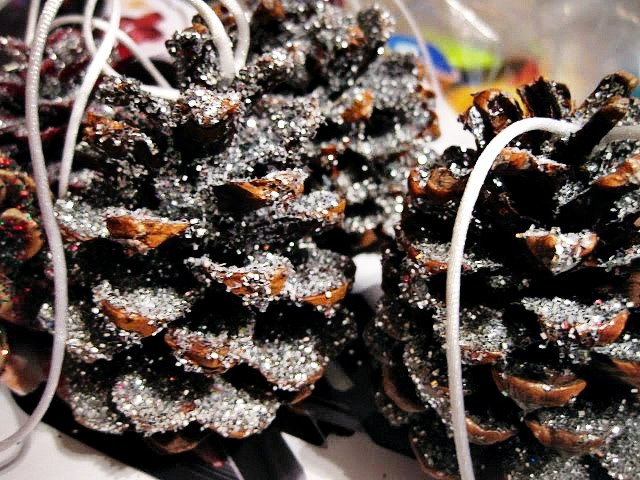 Kid Friendly Glittery Pinecone Ornaments! 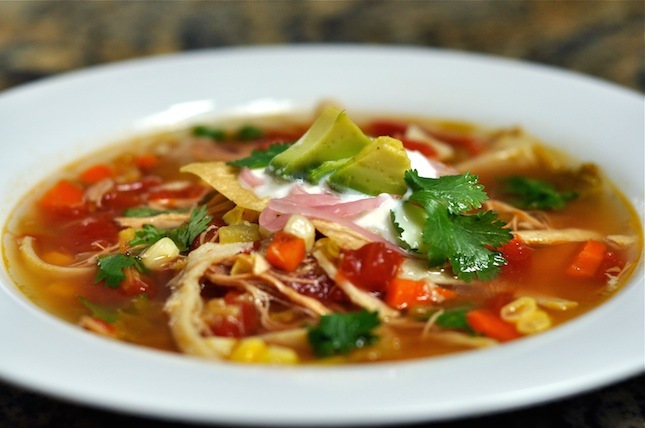 Fun and super easy! All you need are pinecones, glue, glitter, a paint brush, and some satin ribbon. If you don’t live where you can easily find pinecones outside places like Michael’s and AC Moore sell them fairly cheap too. This marshmallow-filled ornament is a great craft for kids and is oh, so cute. But it may only last one holiday season due to the warmth of an attic during storage. Use cotton balls to avoid an ornament of mush and kiddo tears next year. 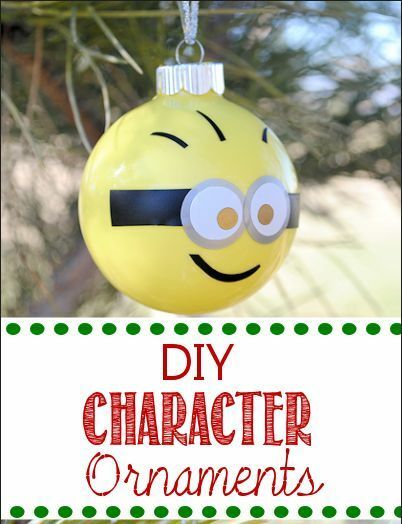 This homemade ornament will be a favorite for kids of all ages. 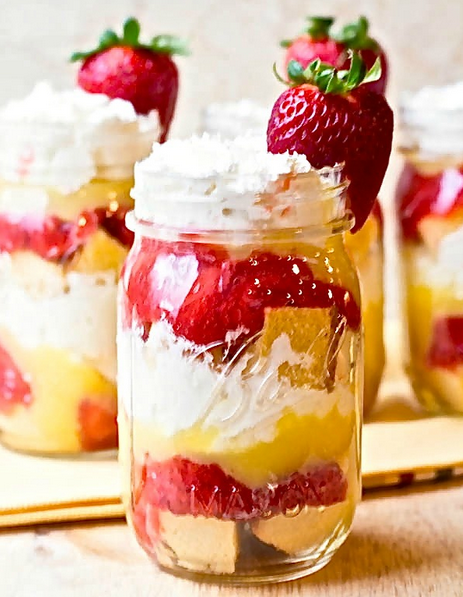 They’re easy to make, and they look brilliant. All the crayon drippings are INSIDE the ornament too, so there is ZERO mess! All you need is 1 package of Crayola crayons; a sharp craft knife; 1 package of clear GLASS craft ornaments; a hair dryer and a pair of oven mitts of thick winter gloves! 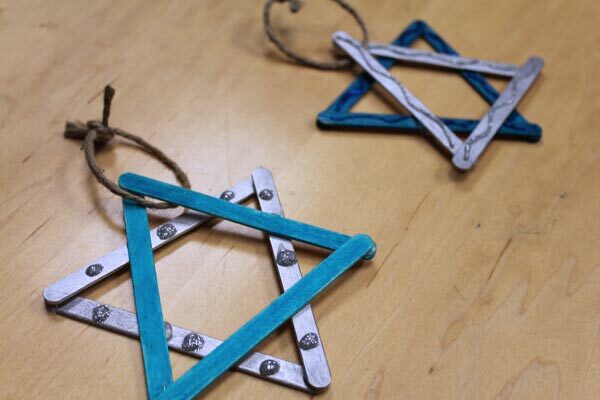 Hanukkah decorations can be made from recycled materials too. We made these from popsicle sticks, markers, glitter and glue. Great idea for a project kids can do on their own. 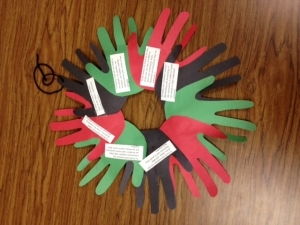 Students can read the seven principles of Kwanzaa from this wreath each night of the celebration. Printouts of the Kwanzaa principles and their meanings (see link below) to copy and print. Peppermint candies are so festive and classic, no matter what time of the year it is, the sight and smell of peppermints always reminds me of the holidays. Peppermint Candy Ornaments are thrifty and quick to make, they’re a handmade project that is perfect for this time of the year, when we’re all running a little lower on money and time! 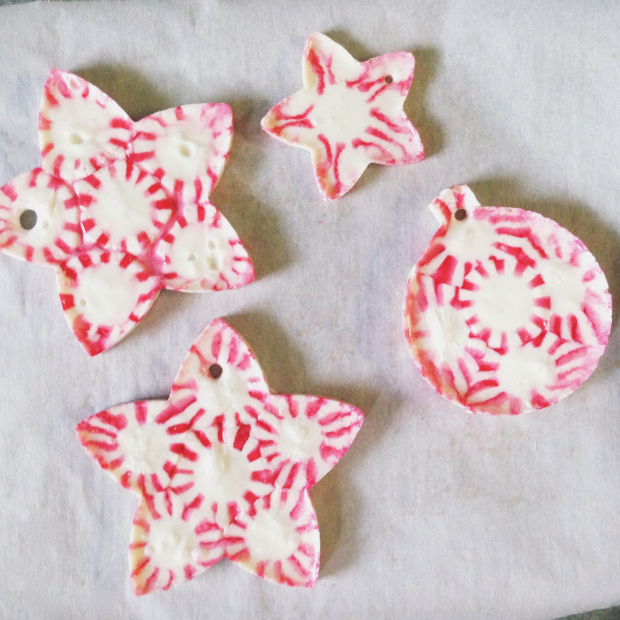 You could make a dozen of these edible ornaments at just a dollar per bag of peppermints! 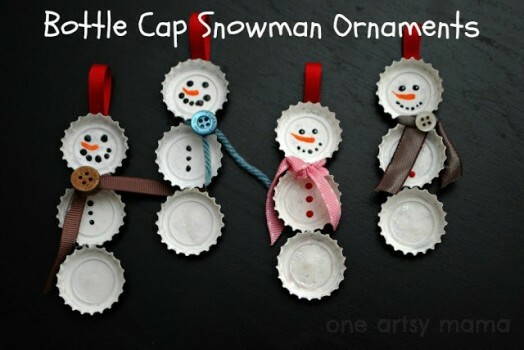 Make a cool Christmas ornament together with your kid. The supplies are bottle caps, white, black, orange, and red acrylic paint, paint brushes, a ribbon, hot glue gun and glue sticks, buttons, scissors. Not only is this fun decoration easy to make, its in-expensive too! 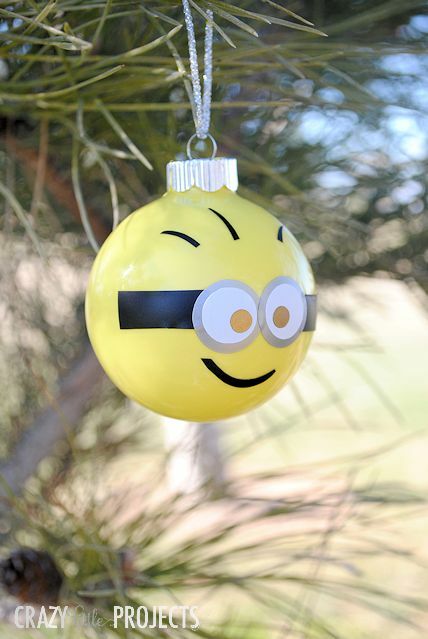 Minion Christmas Ornaments & More!